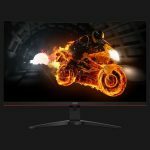 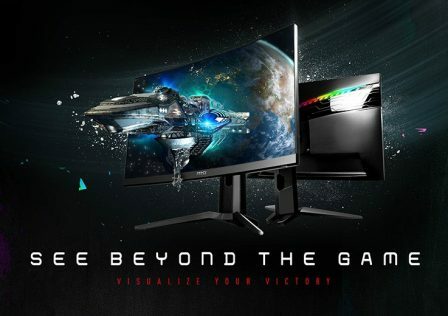 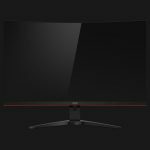 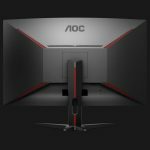 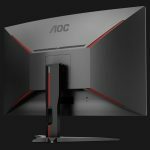 AOC has just released the CQ32G1 Gaming Monitor which boasts some serious specs at an affordable price. 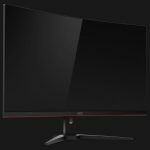 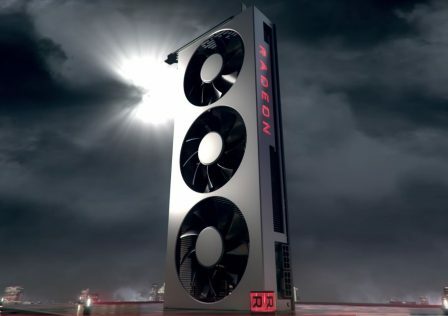 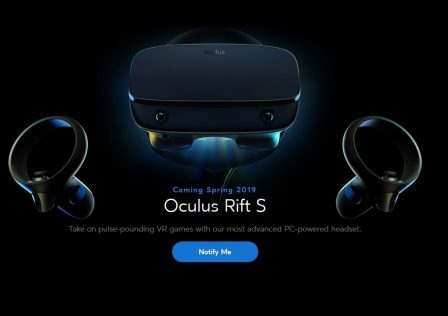 For > $400 USD, you’ve got yourself a 32″ screen, FreeSync/G-Sync support and the sweet spot of resolutions, 2560 x 1440. 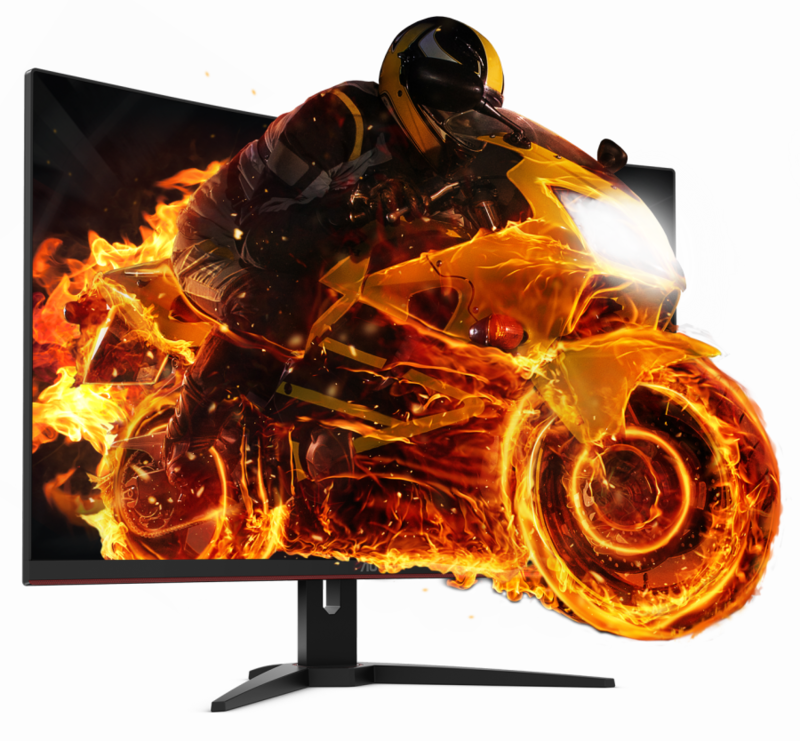 The curved screen also boats a 1ms response time as well as a 144Hz refresh rate. 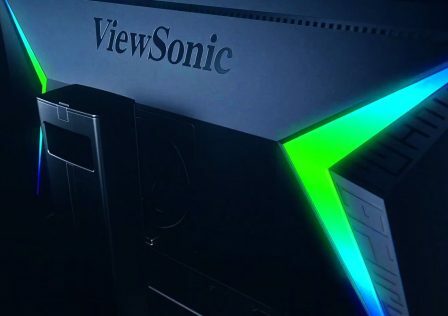 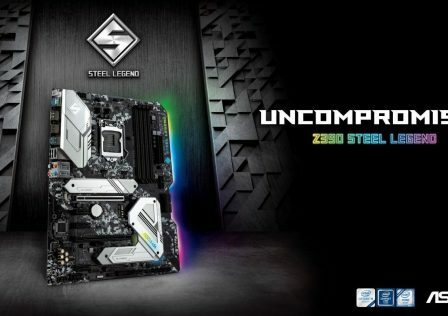 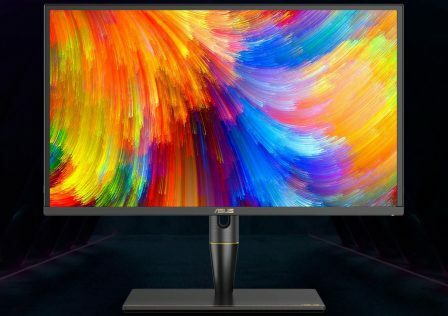 The new monitor also provides rich and deep colors using dynamic contrast which allows the monitor to produce a 80M:1 contrast ratio in dynamic mode. 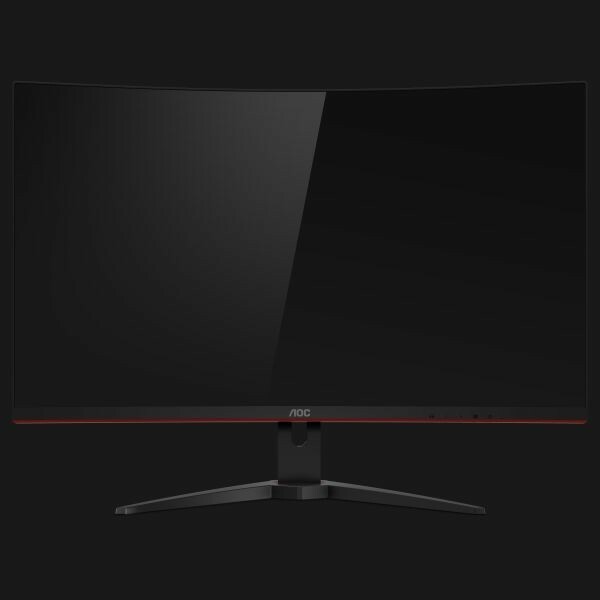 Static brightness mode will result in a 3000:1 contrast ratio. 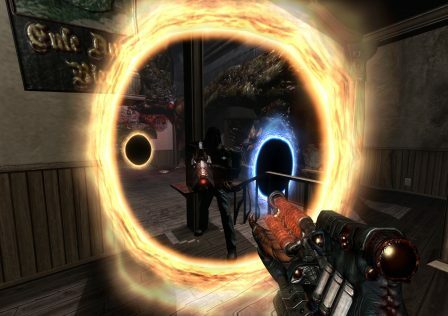 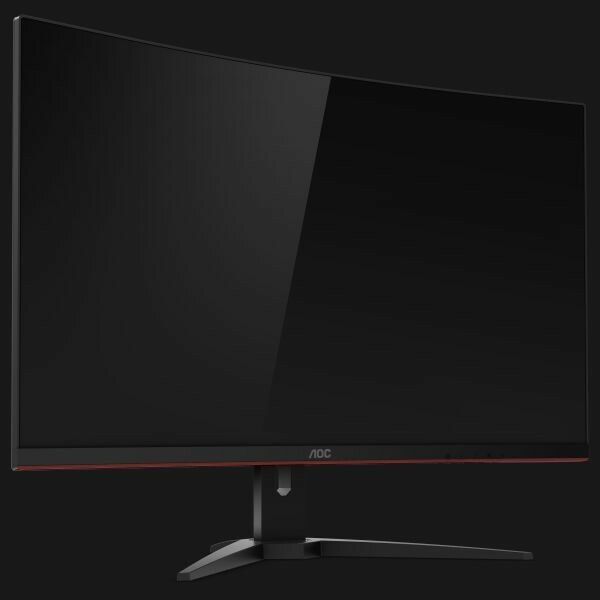 Some other features include AOC’s Flicker-Free Technology, Game Color Mode, AOC Dial, and LowBlue mode. 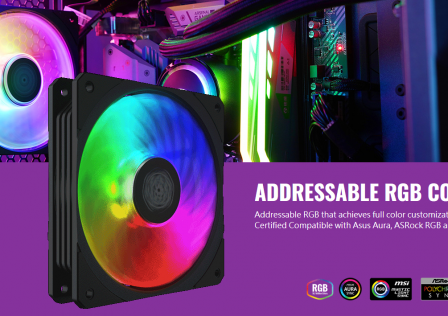 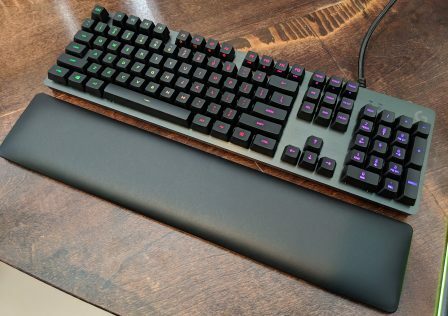 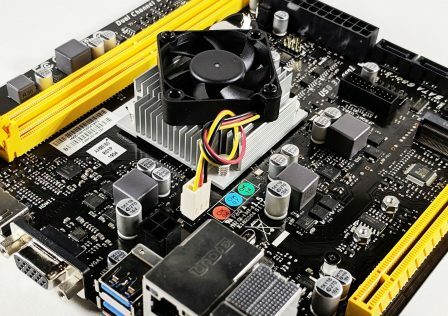 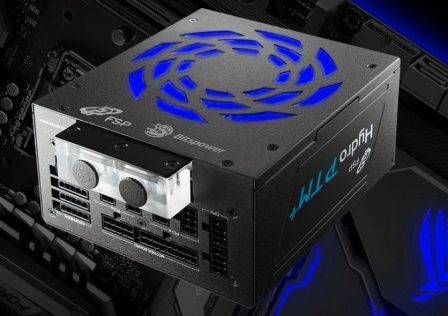 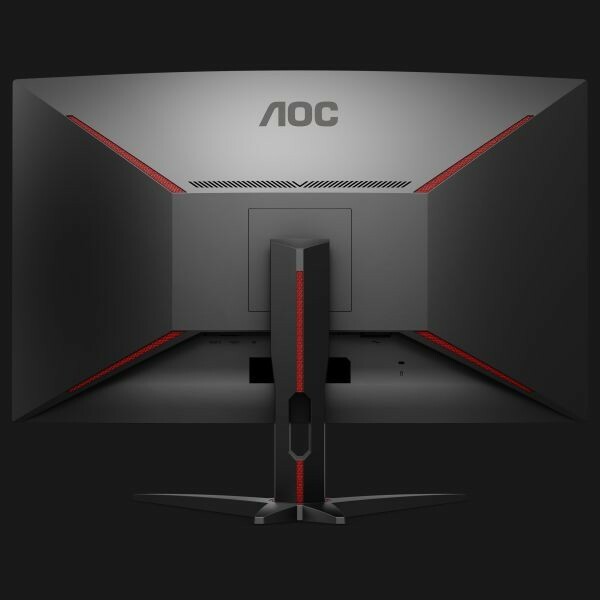 Currently the AOC CQ32G1 is available now for $395.99 USD which is definitely priced to compete. 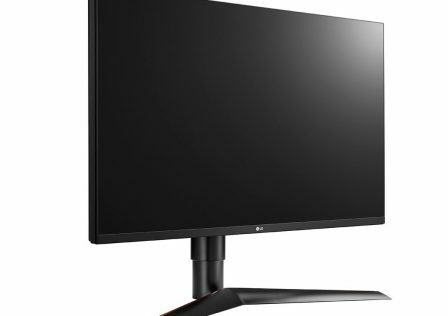 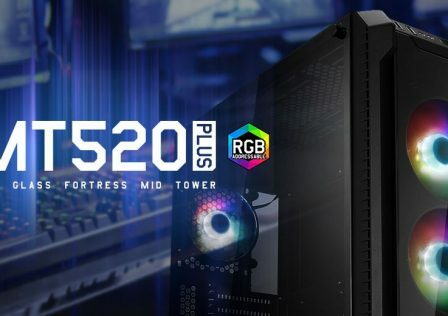 The only feature this monitor lacks is HDR support, however at this price, it is more than justified. 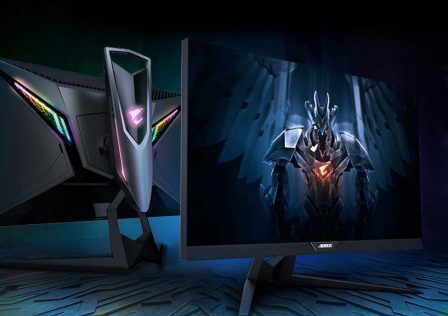 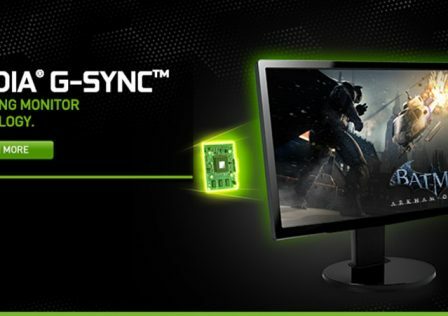 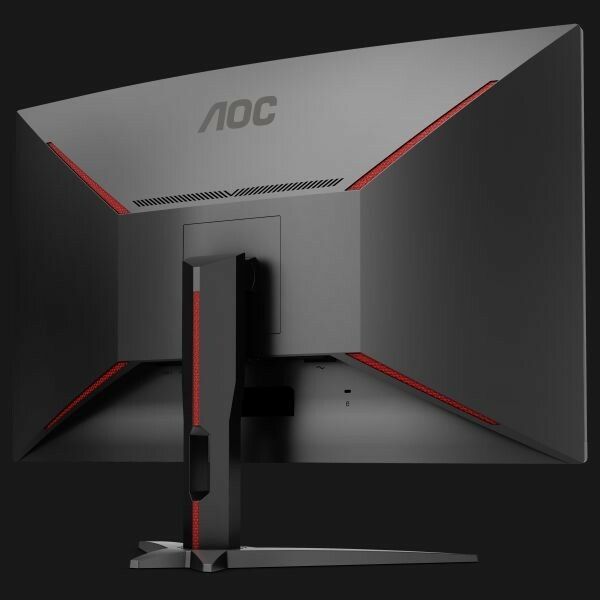 More information about the new gaming monitor can be found on AOC’s product page.